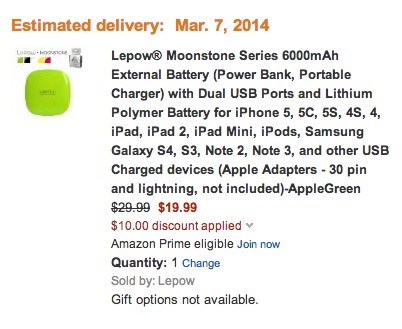 Amazon offers the Lepow Moonstone Series 6000mAh External Battery Green for $29.99 with free Prime Shipping. 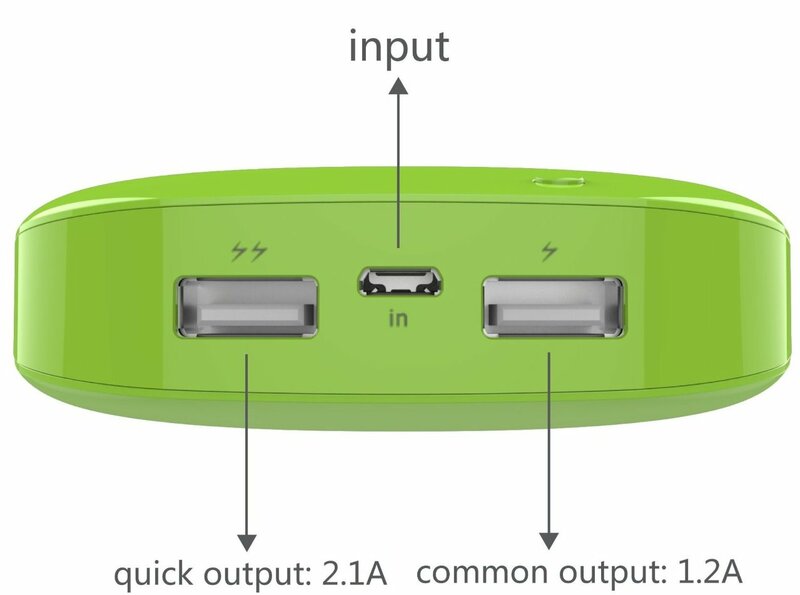 Coupon code ​LEPOW199 drops the price to $19.99 shipped. That’s one of the lowest prices we’ve seen on a 600mAh battery with a 2.1A fast charging port and additional phone port.